in2scienceUK empowers students (year 12s) from low-income backgrounds to achieve their potential and progress to STEM research intensive degrees. We have over 2000 student sign up each year and we are looking for volunteers to get involved and host a student for 1 to 2 weeks during the summer. You’ll host a student whom we’ve selected and interviewed for you for one to two weeks at your place of work. You’ll show them your work, introduce them to colleagues and speak to them about your career path. This activity counts as evidence of public engagement. in2scienceUK is currently looking for more volunteers. Please consider hosting a student in your group and making a difference to students from low-income backgrounds. Sign up here. Watch this video or read our latest impact report to learn more about the programme, or contact Elena Di Giorgi, our Volunteer Coordinator, at elena@in2scienceuk.org. You can also read this case study of one of our previous Imperial hosts, Tom Bultrey. 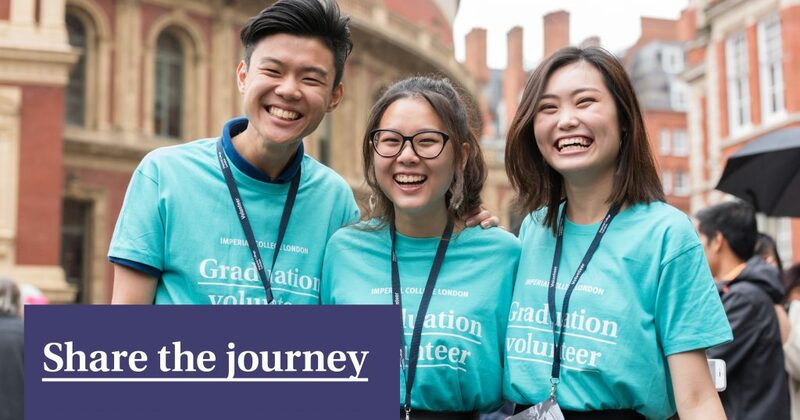 Help make Graduation Day extra special by volunteering your time on Wednesday 8 May 2019. Learn new skills, meet new people and be part of a fantastic team at one of Imperial’s most prestigious events. As a thank you, all volunteers are entitled to a free ticket to one of the graduation receptions. Volunteers who give more than four hours of their time will also receive a £5 lunch voucher for use on campus. Imperial College Union have an exciting 10 week opportunity for a Communities and Transitions Intern to join our Student Development Team! The Intern will help us in our commitment of creating a strong sense of belonging to the Imperial College Community, by applying their academic skills and theory of building a sense of belonging in higher education. Conduct in-depth research into the postgraduate community at Imperial College. Review the inclusion and community building practices at Imperial College Union. Produce an analytical report with recommendations on building a strong and inclusive community at Imperial College. Assist in the coordination and preparation of Welcome Week. Experience in researching and gathering data. Experience in writing analytical reports. An understanding of equality, diversity and inclusion issues in practice. Strong knowledge of theory and research pertaining to creating community and supporting transitions. Ability to find and present data in a clear and concise fashion for reporting. We appreciate your help in making this unique opportunity known in your network and look forward to receiving many applications from students of your organization. Please find enclosed a flyer announcing the event, we are happy to also ship printed hardcopies of posters or flyers to you if requested. Please let me know! Helping deliver events which inspire the public with world class research? Welcoming the public to the College and providing a great visitor experience? Getting to know people in a fun and supportive environment? Trying something a bit different from your day to day role or study? Being part of a diverse community of volunteers across the College? Building transferable skills and experience? We are looking for enthusiastic volunteers to help us connect people with science and the Imperial community. We run an exciting programme of events across our campuses throughout the year, aiming to inspire and engage people with the research we do at the College. We couldn’t run these events without some help from our amazing Imperial community. Please take a look at our upcoming opportunities and sign up to those you are interested in! We really appreciate your help. As part of London Design Festival, we’re celebrating design, creativity and engineering at its best. If you have any questions, please don’t hesitate to contact us at pep.volunteering@imperial.ac.uk. The Public Engagement team at Imperial are today announcing the return of the Imperial Lates’ series for the 2018/19 academic year. And we are offering all Imperial students and staff the opportunity to engage the public. Imperial Lates’ are Imperial’s free evening events in South Kensington where different research themes are brought to life through live demonstrations, creative workshops, interactive experiments and inspiring talks. Last year’s four events were attended by over 2,500 public and the series represents a major way in which the College shares the wonder of what we do, and ensures our research continues to be carried out for the benefit of society. 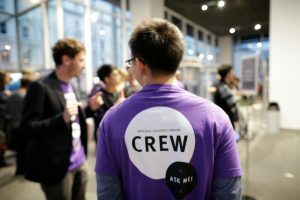 So whether you are keen to inspire, gain new perspectives on your research or actively work with the public on future collaborations or new project ideas whilst developing your skills in engagement, Imperial Lates’ are a great for taking your work and out of the lab and in front of brand new audiences. If any Imperial staff, researchers or students would be interesting in taking part, please read through the programme of Imperial Lates’ topics listed below, and the guidance attached on the type of ideas we are interested in, and then fill in our short proposal form available here. In October 2018, the government launches Green Great Britain Week. As part of this Imperial have been invited to showcase how green technology and sustainable innovation can help address these environmental issues. We want to empower the public to get involved in the conversation around climate change, and inspire creativity around how we are tackling it. From viruses, bacterial infections and pandemics to the creative approaches to prevent and treat them. We will be exploring our relationship with infection, right from the discovery of Penicillin right up to new challenges around Anti Microbial Resistance. Help us get the public talking about infection and how we can tackle it. Our ever popular Festive Fringe will this year focus on maths, from the pure pursuit of understanding, to its application in every area of academic investigation and technology innovation. As a festive fringe, we’re hoping to get creative and celebrate the work being carried out across the College. A closer look at the latest research into wearable technology, clothing design and next generation clothing materials taking place during London Fashion Week. Inspirational women everywhere are pushing the boundaries higher, further, faster and challenging what it means to be a women in the modern world. Join us not only to celebrate amazing achievements, research and innovations, but be part of the conversation about equality across the sciences and the arts. N.B If you are keen to take part in one of our public engagement events but the themes below don’t fit with what you might want to exhibit, demonstrate or discuss, don’t worry! 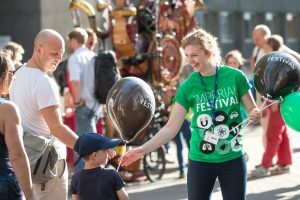 There are plenty more events throughout the year, including our Imperial Festival and Lates events with our friends along Exhibition Road -we would still be delighted to hear about your ideas for engaging the public in your research. Could you be a student trainer? Gain experience of delivering workshops and develop your skills as a trainer by joining our team of Student Trainers for Imperial Plus, Student Activities or Imperial Award. 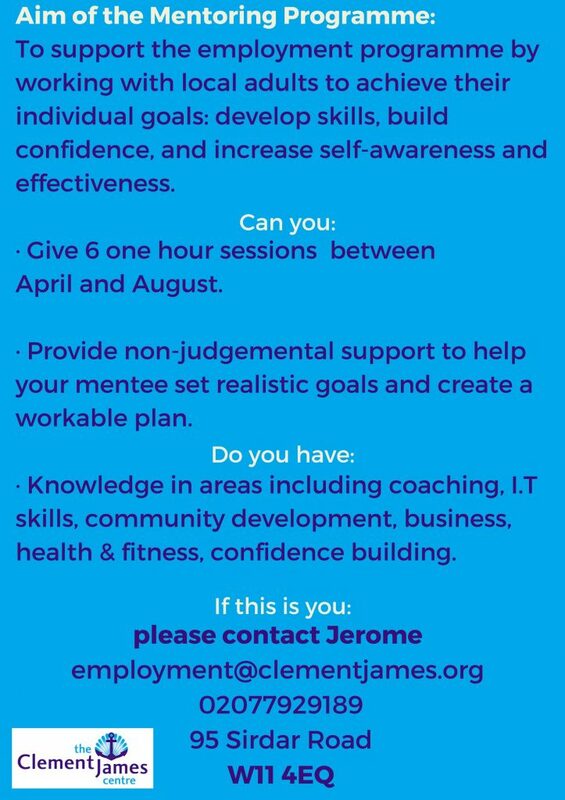 We are looking for enthusiastic students to deliver training workshops to students throughout 2018/19. If you’re an excellent communicator, confident public speaker, organised and reliable then we want to hear from you! Being a student trainer is a great way to gain new skills, and earn some extra cash during your time at Imperial.